"A Wish Costs Naught But A single Happy Thought..." All the chapters of the "Into the Dust" series, available digitally as individual tales and in both ebook or paperback format in one collection! 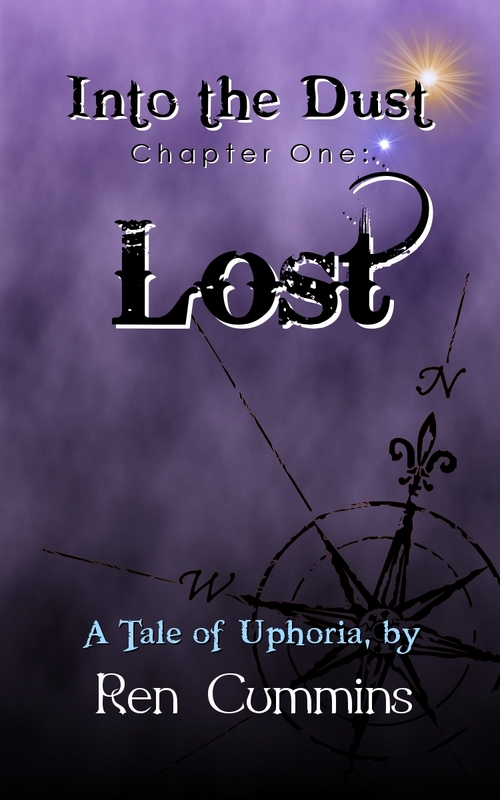 Follow the dark adventures across two worlds in this introduction to the land of Uphoria, wondrous realm in which all can be had for the price of one happiest thought. Pixies, pirates, mermaids, minotaurs and more, all as close as an outstretched hand. But is the cost worth the wish? Co-authored with author, actress, Geek & Sundry vlogger and bard Kiri Callaghan. Three themed anthologies, exploring the Hero's Journey, Fairy Tales and the End of the World, respectively, Ren produced original short stories for each volume. Click on the cover images to learn more! All volumes available in both ebook and paperback formats.